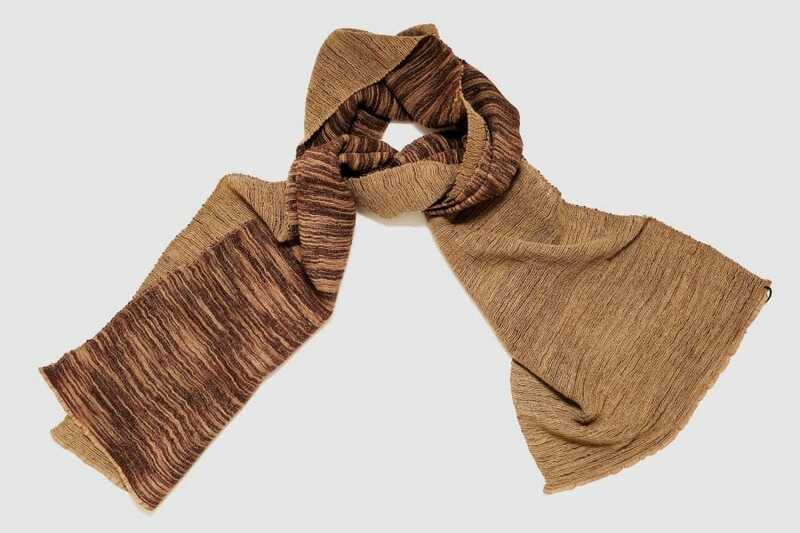 This beautiful double-sided cashmere-silk scarf with coffee brown and Indian red colors is carefully and skillfully handwoven by widows and women in need in Afghanistan. Earning a living through the production of these scarves empowers them to live a life of economic independence and dignity. This scarf owes its vivid colors to natural dyes, its beauty reflecting the dream for a brighter future. We obtain the cashmere from cashmere goats reared in the mountainous regions of Afghanistan. 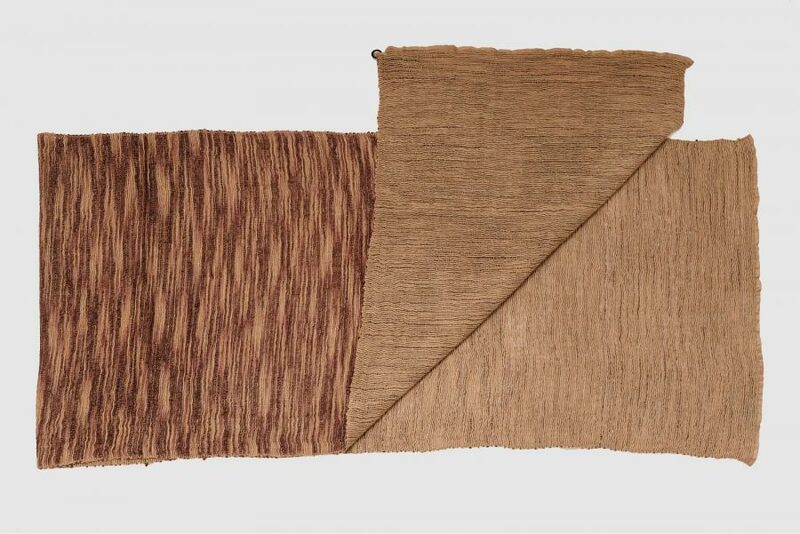 Our silk is sourced from the Herat region of Afghanistan that is historically been a major center of silk production along the famous Silk Road. When you wear an AZEZANA scarf, you carry the hopes and dreams of Afghan women with you!